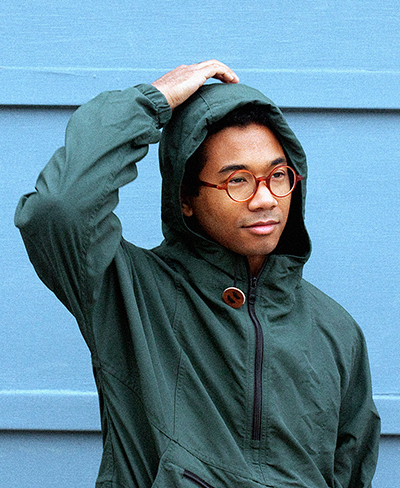 Les sins is a side project from Chaz Bundick also known as Toro Y Moi. Since his first offerings began making the Internet rounds in 2009, Chaz Bundick has proven himself to be not just a prolific musician, but a diverse one as well, letting each successive release broaden the scope of the his oeuvre. The funky psych-pop of 2011’s Underneath the Pine evinced an artist who could create similar atmospheres even without the aid of source material and drum machines. His Freaking Out EP, a handful of singles and remixes, and a retrospective box-set plot points all along the producer-songwriter spectrum in which he’s worked since his debut, and his third full-length, Anything In Return, sees him poised directly in the middle of the two. Chaz Bundick’s methods are constantly evolving and Les Sins is a facet of this evolution.